Stop Comparing Prices! We will try our best to meet any comparable advertised price. At the Laser Toenail Clinic we provide excellent service at a great price. Many offices use inferior Laser Technology. Be sure to ask a few basic questions before you pick your Laser treatment. 1. Is the person treating you a Board Certified Doctor. 2. 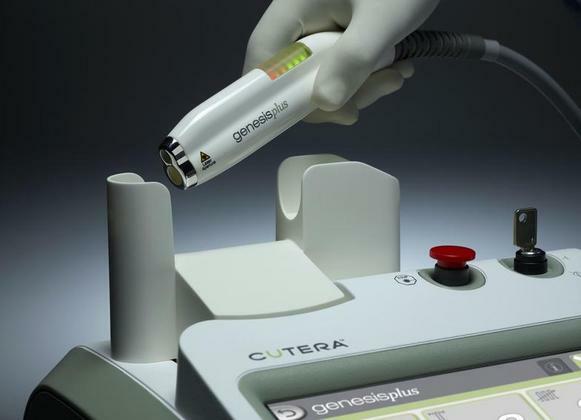 Is the Laser being used the most powerful and advanced FDA approved CUTERA GENESIS PLUS LASER. 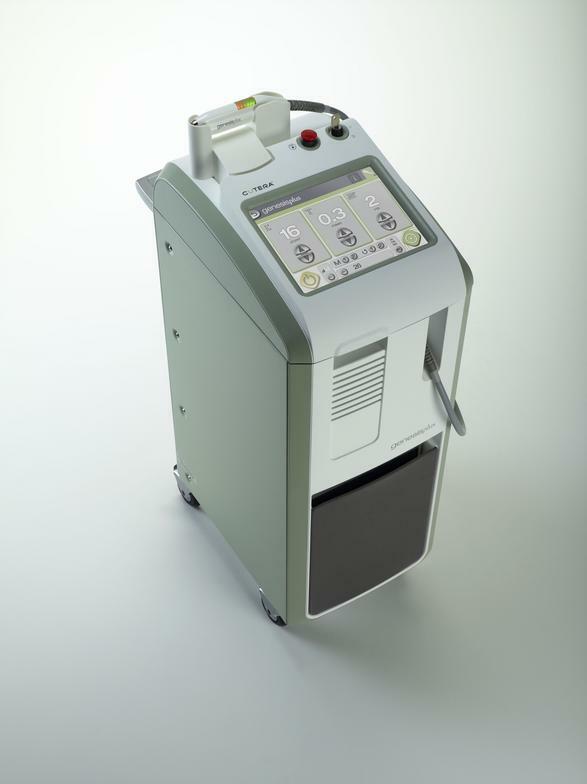 The Laser Genesis has a larger spot size, compared with a 1 mm pin point size of other lasers. Treatments take only 10 minutes per foot compared to 40 minutes to 1 hour required with smaller pin point sized lasers. 3. Is the person treating you a hired Doctor. Do they own the clinic. Is the person treating you a "Laser Technician" A lot of clinics hire outside contractors to manage their patients. 4. 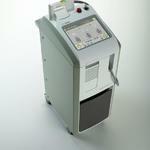 Are you receiving the proper amount of Laser Therapy in their rushed, assembly line type of clinical setting? Do you want to be patient #299..
At LTC we own the Laser, we own our clinics, Dr Lee performs all Laser treatments. After each treatment, you can be assured that your toenails received the correct Laser dosage. A larger spot size means less pain and quicker treatment times. Instead of 40-60 minutes per foot required with smaller pin point sized lasers, Laser Genesis takes 10-15 minutes per foot. 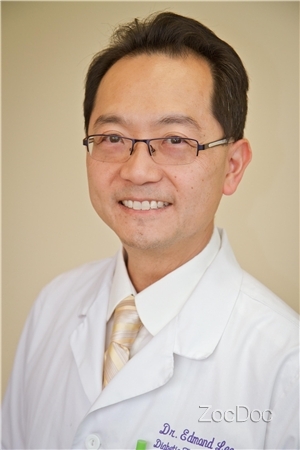 Dr Lee has been in practice since 1997. Our Board Certified Doctors treat over 15,000 patients per year. We know how to treat and cure toenail fungus. Call us for a free consultation and see how we can help you. ​Receive 1 free SteriShoe 2.0 sanitizer, a $149 value for free, when you spend $399 on a Laser Toenail Treatment. Call for details. Limited time offer.